Spring is here, so what better time to start thinking about a classic sports car to spend the summer cruising around in. Just how long the Jag has spent off the road is not specified, but the fact it is still wearing licence plates issued in 1959 might be some clue. 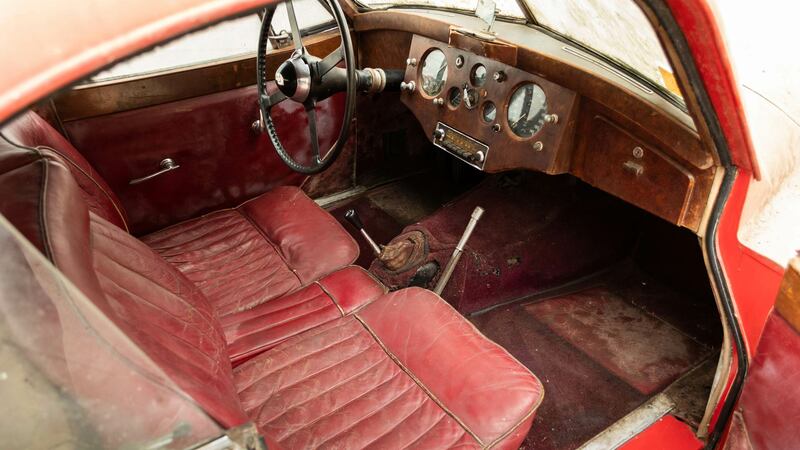 The car was placed in storage by Mr. Binner of Waco, Texas, who bought the car in October 1958. 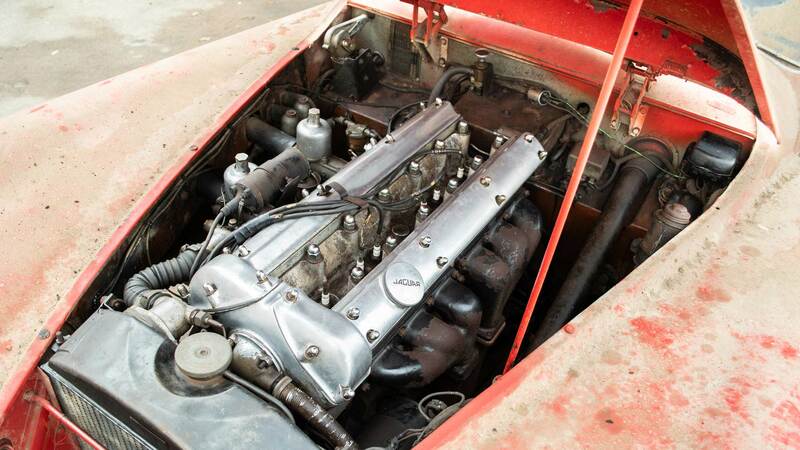 Powered by a 3.4-liter inline-six engine, the XK120 produced 160 horsepower as standard. An optional ‘Special Equipment’ package could boost this to 180 horsepower, although there is no mention of this car having it. 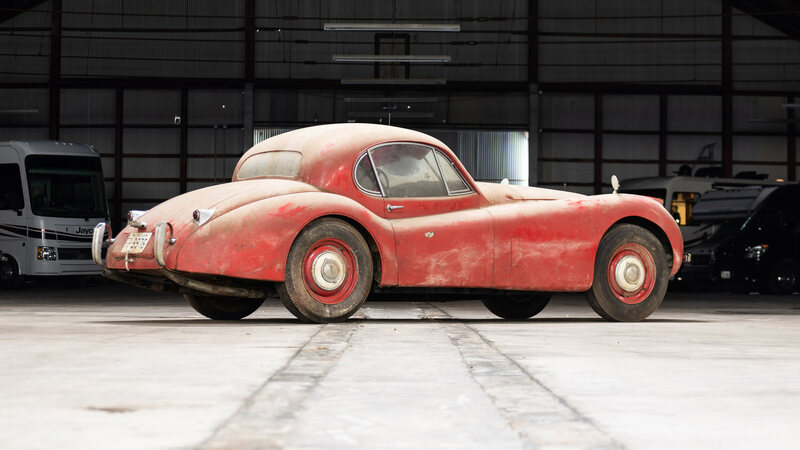 The seller has been in touch with the Jaguar Heritage Trust, which has established the original production records for this XK120. 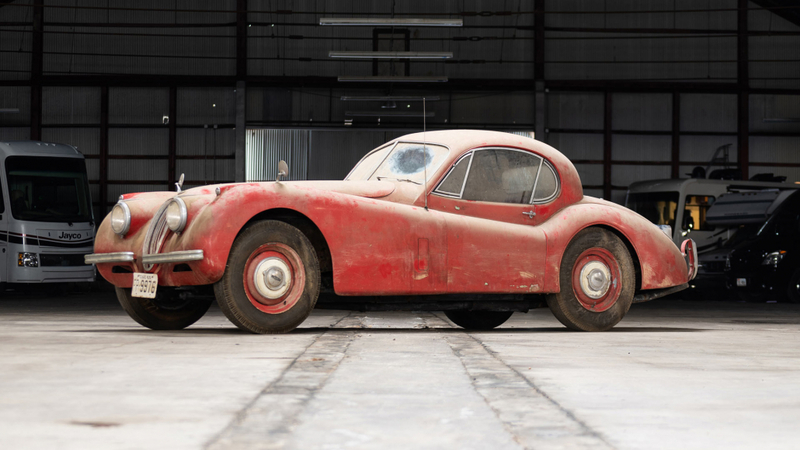 Although clearly in need of substantial work, unrestored XK120s like this have recorded sale prices of up to $50,000 (£38,000) in recent years. 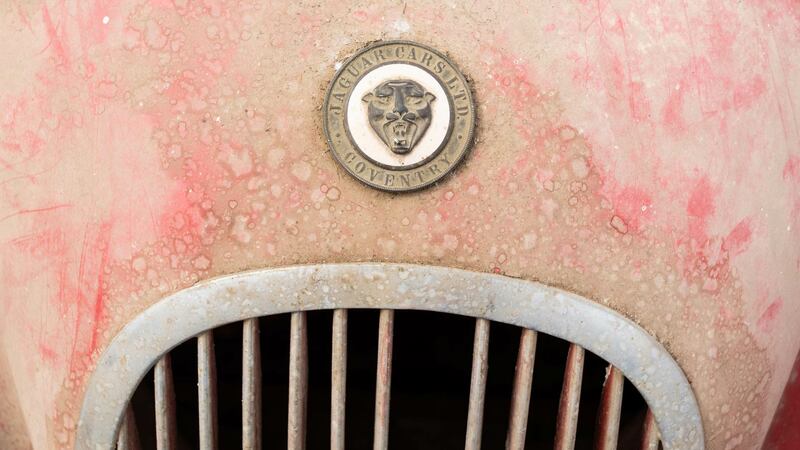 If this particular Jag takes your fancy, you’ll need to be quick to get a bid in. The Bring a Trailer auction ends on Tuesday March 26th, with numerous bids already received.